Upstate New York's Finger Lakes region is one of the most serene and beautiful vacation spots in America. From the region's breathtaking glacial lakes and spectacular gorges to its quaint villages and world-class wineries, this area has charms aplenty, and this trusted guide will help you explore all it has to offer. Katharine Delavan Dyson spent more than a year driving around each lake, stopping for countless interviews with residents and businesspeople. This full-color guide contains more than 100 photos, detailed maps, and info on attractions, events, shopping, history, recreation, and more. Take a cruise on the Erie Canal, bring the family to local farms and farmers' markets, play a few holes on the area's many golf courses, or hike the miles and miles of majestic trails. 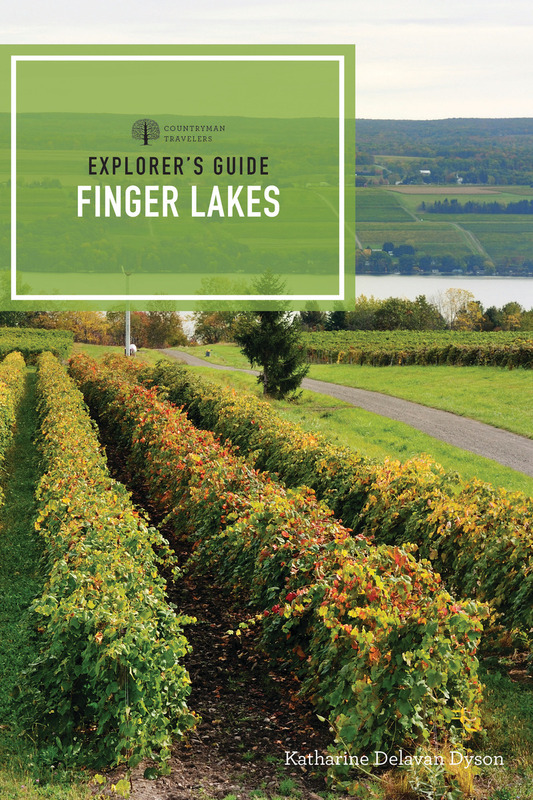 Broken down lake by lake and featuring sections on gateway cities, transportation, important phone numbers, and services, Explorer's Guide Finger Lakes will help you get the most out of your trip. Katharine Delavan Dyson is an acclaimed travel writer who grew up in the Finger Lakes region. She is the author of 100 Best Romantic Resorts of the World and writes several columns for national publications and web sites. Dyson divides her time between New York and Connecticut.